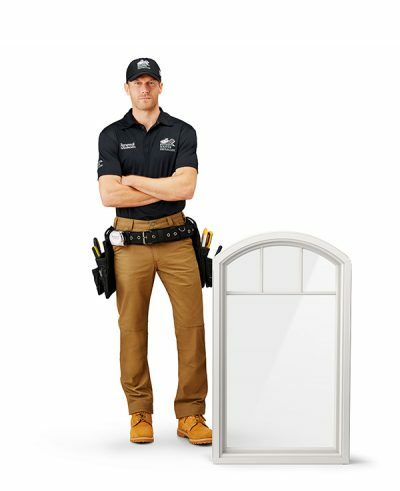 Renewal by Andersen® of Kansas City is committed to being the best and most respected replacement window company in the Midwest, providing unparalleled customer service, value, integrity and quality. We are dedicated and accountable to our customers, employees, subcontractors, families, community and country. We strive to refine our business model, enhance our systems, and beautify Northwest homes. We will work to always be able to serve the needs of our customers.